Watch the video below to learn what it’s like to be part of the Transportation Technology and Policy Graduate Group, and download a brochure to learn more about us! The transportation system is essential to modern society, enabling the movement of people and goods required in our daily lives. Yet it also harms public health, the environment, and our global climate in countless ways, directly and indirectly. Over 130 million Americans live in areas that fail to meet health-based standards for one or more criteria pollutants, of which transportation is a major source. In 2016, transportation accounted for 29% of total energy consumption, nearly three-fourths of petroleum consumption, and 27% of greenhouse gas emissions in the United States. Storm-water run-off from impervious pavements pollutes our waterways, and highways serve as physical barriers that fragment wildlife habitat. The negative effects of the transportation system fall disproportionately on the most vulnerable members of our communities, those with the lowest incomes, the poorest health, the most limitations on their mobility. The central challenge for the transportation field is to find ways to reduce these impacts while meeting the mobility needs of society, fostering healthy and equitable communities, and supporting economic growth. To meet the challenge, a new generation of highly qualified, thoughtful and dedicated leaders is needed. The Transportation Technology and Policy (TTP) Graduate Group, hosted by the Institute of Transportation Studies at UC Davis, offers M.S. and Ph.D. degree programs that prepare students to play decisive roles in creating a sustainable transportation future. 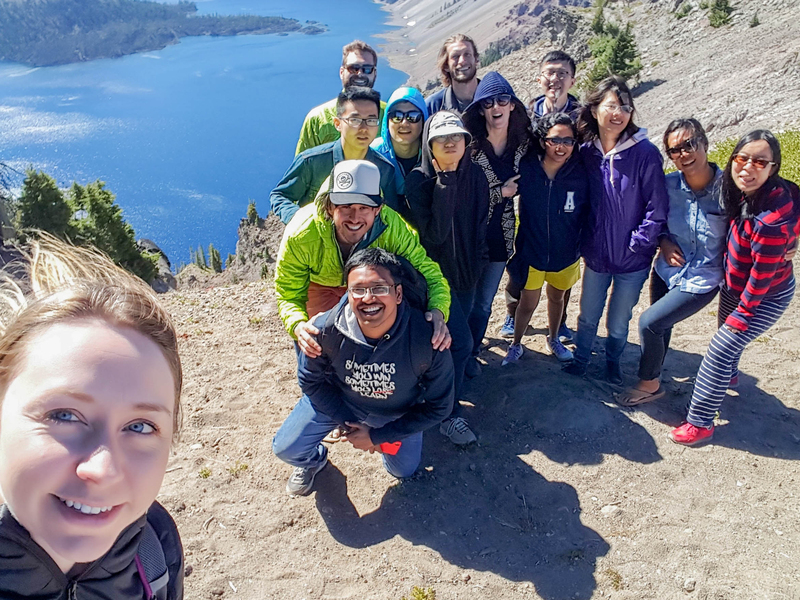 Our interdisciplinary approach transcends the boundaries of traditional engineering-based studies and draws on a multitude of academic disciplines including social and behavioral sciences, ecology, and management. The TTP Graduate Group offers two areas of specialization: transportation technology; and transportation planning and policy. The technology track is for students who are trained in engineering and the physical sciences and are interested in systems-level planning, analysis, management, and design of advanced transportation energy and environmental technologies. The planning and policy track is aimed at students who come from a wider range of disciplines and are interested in the broader public policy issues concerning sustainable transportation systems. In addition to coursework and research, students interact with researchers and leaders from industry, government, public interest groups, and academia through seminars, internships, and visiting lectures. Learn more here about our admission schedule, admission criteria, and admission process. Transportation graduate students at UC Davis kick off their enrollment with a five-day field trip/adventure, Mobility Quest, where they learn firsthand about transportation trends and issues. The cost of participation is covered by the UC Davis Institute of Transportation Studies. To learn more about MobQuest, click here. If you have questions or need assistance, contact ITS-Davis Graduate Program Coordinator Annemarie Schaaf, at aschaaf@ucdavis.edu, 530-752-0247. For general program questions and advice, contact Dr. Gil Tal, Professional Researcher, ITS-Davis and TTP recruiting and admissions leader, at gtal@ucdavis.edu.